Does that sound crazy? Is it crazy to think that the Emperor also set up and masterminded the rebellion, the only real force that stood against him? 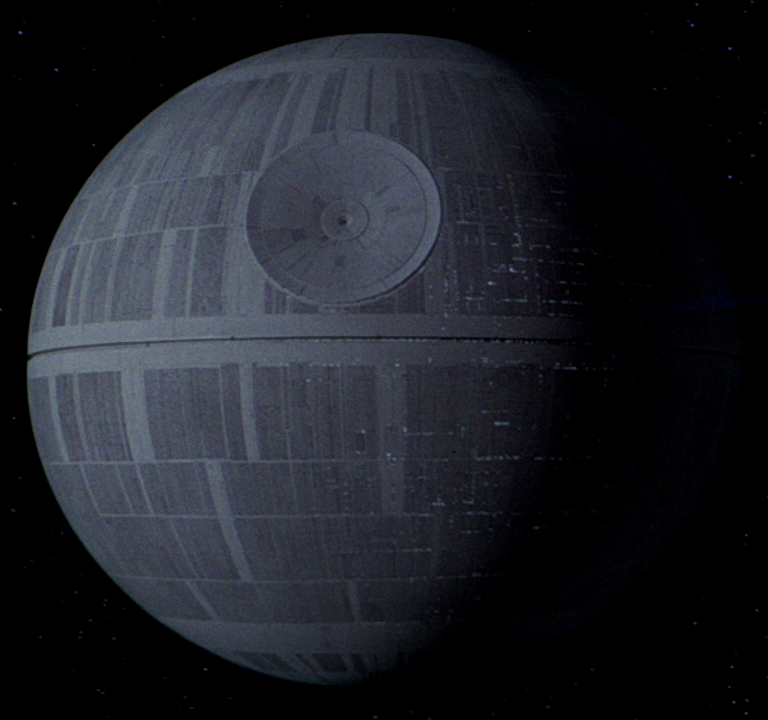 Is it crazy that the order to blow up the first Death Star came directly from the Emperor? Perhaps it is crazy. But remember: he's done this before! The entire prequel trilogy was one large false flag operation. We saw the Emperor gain power by creating a war where he controlled both sides, the Republic and the Separatists. As Palpatine he led the Republic, and as Darth Sidious he controlled the Separatists, conducting the entire galaxy-spanning war from the comfort of his office. Suddenly the idea that he bankrolls a small rebellion isn't so hard to believe at all. Such an action isn't just possible, it's likely. It's part of his existing MO. Palpatine is a man who desires absolute control, and what better way to have this control than by owning all the pieces on the game board. But he has control of the galaxy. Why does the Emperor want to raise a rebellion against himself? There will always be opposition to his rule. 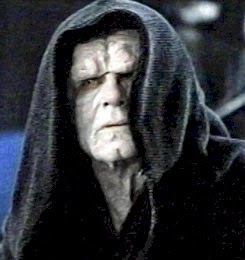 By controlling the rebellion, Palpatine gathers all those opposed to him in one place. He knows their identities. He knows exactly what they're planning, and can ensure they don't interfere with his real plans. If there's definitely going to be opposition, he might as well be in charge to manage it. He's done it before. Empires need an enemy, something to focus the people on otherwise it runs the risk of being consumed as it turns on itself. The rebellion is heavily armed with legions of gun-toting mercenaries, battleships and laser cannons. It employs known criminals such as the smuggler Han Solo, and is happy to deal with the dark and murky criminal underworld. Their attack on both Death Stars shows that they believe the ends justify the means, and are happy to kill thousands if not millions of civilian contractors and non-combatants (remember, the second Death Star was still under construction) if it means they will strike a blow. Of course people would turn to the Empire for protection. The violence of the rebellion also helps to discredit them politically. Perhaps they have some excellent points, but it would be political suicide for any councillor to publicly side with a force that is basically a terrorist cabal with no regard for life. The Emperor wants his enemies to blow things up. He wants them to kill people. He knows that the more they do this, the more they are robbed of a voice amongst reasonable people. So that's the defence of the theory, and yes it sounds extremely plausible. But is there more proof? Yes, there is. And that proof is the Death Star project. The Death Star is a massive target for the rebellion. It's a symbol of imperial power as well as being a deadly weapon. But it's also completely ridiculous. A moon-sized death ray called the "Death Star" that goes around blowing up planets is clearly designed to attract attention. The Death Star has advantages, true. It is a powerful weapon, but the Empire can build many weapons and has many means at its disposal. Once the Death Star destroyed Alderaan, its purpose was complete. The use of force shows people that the Empire is willing to go that far and destroy an entire planet. They will do so in future, it doesn't matter whether by nuclear bomb or guided asteroid or Death Star. The purpose was to prove a point, and once that was done it was disposable. The massive construction project to create it was also useful in kick-starting the galactic economy. Billions of tons of metal would need to be mined, hundreds of thousands of engineers and workers, not to mention administration. The Emperor could unite planetary systems with the work that the Death Star project brought. So the Death Star was a target. It had served its purpose so in the unlikely event of the rebels destroying it, all they would achieve is killing civilians and turning those whose livelihoods were supported by the project against them. But they weren't meant to destroy it. How did they get the plans? Bothan spies. Given how human-centric the Empire was, it is very unlikely Bothans would be allowed anywhere near such vitally important plans. The plans were leaked deliberately. If the plans were so vital, why didn't Darth Vader simply have Leia's ship blown out of the sky. He knew the plans were there, and the destruction of Alderaan showed that the Empire wasn't above casual mass murder. There's no reason for him not to destroy Leia's ship, unless he just wanted to put on a good show to make the rebels think they had something of real value. The Death Star is on the way to destroy the rebel base. Are we to believe that the Empire suddenly found out about it and decided to use their brand new weapon to blow it up rather than use Star Destroyers or ground troops or any of the hundreds of options available? More likely is that the Death Star project was used as a lure to ensure all the rebels would be in one place - such a tempting target that the rebels were easy to convince to go all-in. In this way, Palpatine could wipe out all his opponents in one move. Remember, he dissolves the senate at exactly the same time. Just like his actions in the prequels, he clears the decks and removes all his pieces from play at once. Tarkin isn't worried about the rebel attack on the Death Star. Of course he isn't. The plan was devised by the Empire, the rebels are throwing their full force at a location where it would be impossible to do any damage. Unless they have a Jedi. Luke completely messes up Palpatine's plans. For the moment. But there are always other ways in which he can manipulate his rebellion into giving him what he wants. In fact the entire plot of Return of the Jedi supports this theory. The Emperor knew exactly when and where the rebels would strike. Every aspect of the plan was covered, from the direct attack on the Death Star II being a trap to the Endor generator ambush. He even uses himself as bait to try to turn a Jedi in exactly the same way as he does in Revenge of the Sith. It was only due to Luke's willpower and his dismissal of the Ewoks as threats that good prevailed. This was exactly the plot of Star Wars: The Force Unleashed 1 & 2. Uh, what would the Emperor want the rebels to destroy his own Empire?